Are you looking for assistance in starting a business? 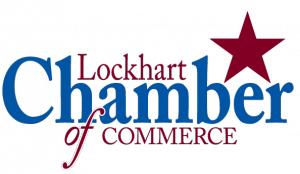 Located directly on the exciting new SH130 transportation corridor, Lockhart is in the middle one of the strongest economic regions in the nation. The opening of the new highway means Lockhart is only 30 minutes from downtown Austin and 45 minutes from downtown San Antonio. No other Central Texas location is more positively positioned. 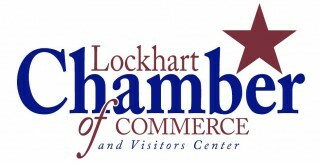 Lockhart is also home to a stable and thriving business environment. From small shops to large manufacturers, our businesses are friendly, competitive, and highly valued members of the local community. This is a great place to live, work and grow your business. 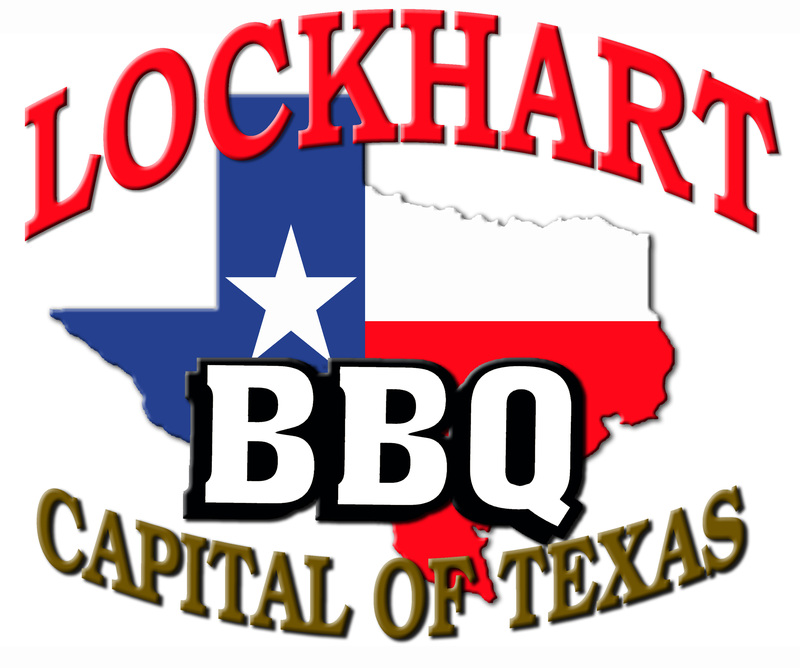 For more information click the link to the City of Lockhart Economic Development Corporation.